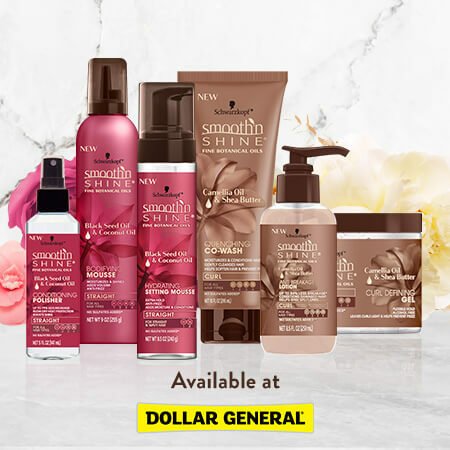 < Find Smooth ‘N Shine at Dollar General! Listen up, ladies, Smooth ‘N Shine is still here and our products are still available at your local Dollar General! We’re sorry if you have been searching high and low for our products – but we have a good reason as to why you couldn’t find us: we got a face lift with new packaging and even better ingredients! You see those complete brown or dark pink colored products down the hair aisle? That’s us! Want to double-check? 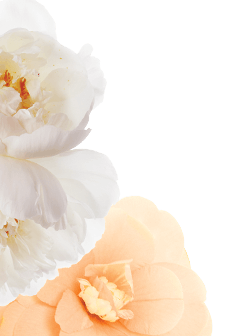 Look through the ingredients list and see if you can find Shea Butter and Camellia Oil or Black Seed Oil and Coconut Oil listed on any of the bottles – seriously, that’s us! Curl Defining Gel, Coil Hydrating Butter, Curl Defining Cream, Quenching Co-Wash, Curl Defining Mousse, Anti-Breakage Lotion, and Styling Custard. All of these products are infused with natural ingredients like Shea Butter and Camellia Oil which have restorative properties – helpful for curly hair that tends to dry out easily. Don’t forget that our new Curl Line comes packaged in a brown design! Bodifying Mousse, Hydrating Setting Mousse, Spray-On Polisher, and Straightening Polisher Mini. This new line is packaged in a deep rose pink hue and is made with Black Seed Oil and Coconut Oil which helps promote hair growth while giving you the polished look you want! The great thing about Smooth ‘N Shine’s new collection is that there is no addition of sulfates, mineral oils, or alcohol – so no matter what kind of hair style you have or want, Smooth ‘N Shine is there to help you Love it Every Day, Every Way™! Be a member of the Smooth ‘N Shine family and sign up for our email newsletter here! 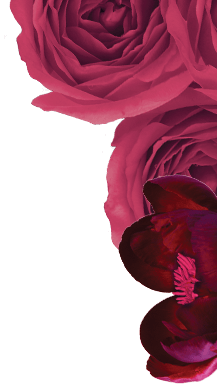 We’ll make sure you’re up to date on the latest news from Smooth ‘N Shine.